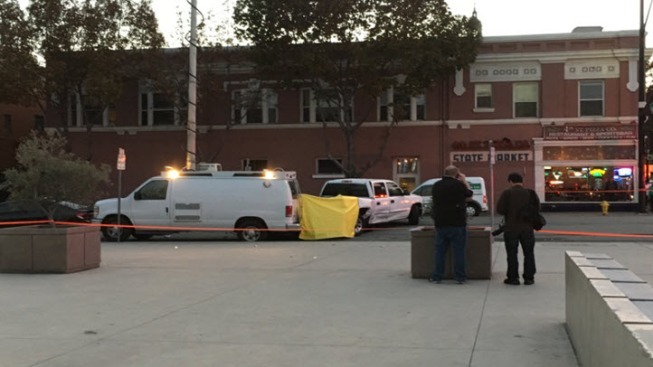 Police are investigating a fatal crash involving a KGO-TV news vehicle near San Jose City Hall. The three-vehicle collision is in the area of 4th and Santa Clara streets. Police said a man was pronounced deceased at the scene. The victim was not affiliated with the news crew, police said. Two other victims were transported to a hospital with non-life threatening injuries. A man has been detained and police said alcohol may have been a factor in the crash.